ALASKA is bringing in a new reinforcement in Antonio Campbell to officially complete the list of imports seeing action in the PBA Commissioner’s Cup. The 23-year-old Campbell, out of Ohio, will be arriving in the country tomorrow, according to Aces coach Alex Compton. He was left undrafted in the 2017 NBA rookie draft, and played for the Lakeland Magic in the NBA G League. 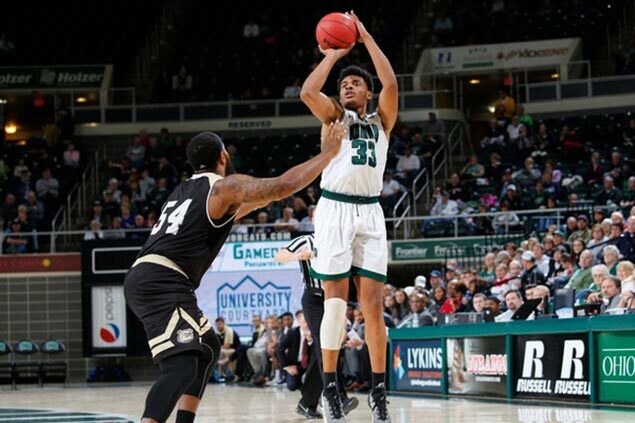 The Aces considered a lot of choices for the position, including former Philadelphia 76ers and Charlotte Hornets' Christian Wood out of University of Nevada-Las Vegas. Campbell’s arrival meant all 12 teams now have their imports in tow for the mid-season tournament that kicks off on April 22. Vernon Macklin of Magnolia Pambansang Manok and defending champion San Miguel’s Troy Gillinwater had already showed up in games as they watched the ongoing Philippine Cup finals between their respective teams. Also already in town are James White (Phoenix), Jeremy Tyler (TnT Katropa), CJ Aiken (Columbian Dyip), and Malcolm White (Globalport). Other imports seeing action include Jarrid Famous (Blackwater), Shane Edwards (as stand-in import for Barangay Ginebra), Reggie Johnson (Rain or Shine), Arnett Moultrie (NLEX), and former Best Import Arinze Onuaku (Meralco).